All Tehama homes currently listed for sale in Tehama as of 04/19/2019 are shown below. You can change the search criteria at any time by pressing the 'Change Search' button below. "The perfect place for the serious fisherman, with river access. 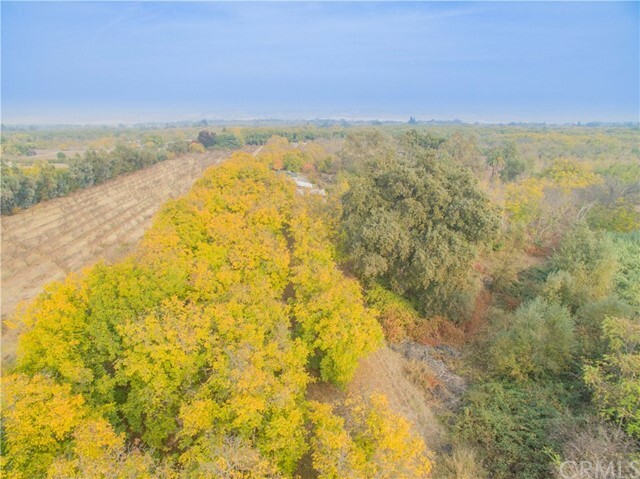 A warm home, nestles amongst and orchard of over 180 Vina & Chandler walnut trees, and a variety of fruit trees sits on 3.67 acres. The kitchen has been updated with corian counter tops, precision induction cooktop, microwave and dishwasher, with well maintained oak cabinets. Wood laminate flooring throughout. The master bedroom has 2 large closets. The water heater is not only on a timer, but also has heating coils run through the wood stove to save energy. A covered back porch is great for entertaining. The large red barn has great space for the tinkerer or hobbiest. Los Robles Irrigation district." 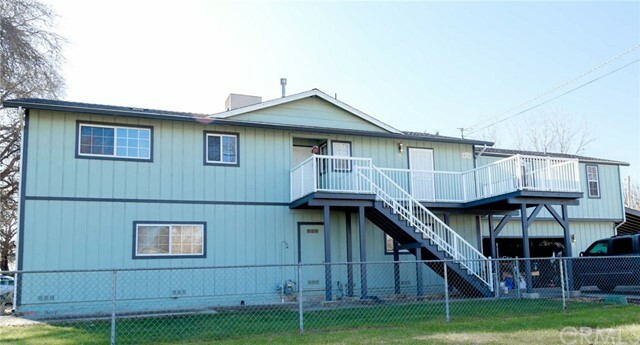 "BEAUTIFUL 2 BED 2 BATH HOME IN THE QUIET CITY OF TEHAMA. SELLERS HAVE REMODELED AND HOME SHOWS PRIDE OF OWNER SHIP. THIS TURNKEY HOME HAS AN OPEN FLOOR PLAN FOR ENTERTAINING, NICE REMODELED DECKS AND PATIOS WITH OUTSIDE SITTING AREA, HUGE GARAGE/SHOP THAT HAS ANOTHER ROOM THAT COULD BE MADE INTO ANOTHER BEDROOM / OUTSIDE OFFICE AND HAS A BATHROOM. SHOP COULD BE USED FOR HOBBY,WORK OR GARAGE. HAS RV HOOK UPS AND HOME IS RAISED. COME LOOK AT THIS BEAUTIFUL HOME." "Amazing Opportunity! This beautiful home, like so many in the City of Tehama, was raised in 1995. At that time, the home underwent a total remodel. The roof has since been replaced with 40 year comp, new in 2017. The top story features 3 bedrooms and 2 bathrooms with approx 1766 square feet. The front deck (composite) is about 162sf. The rear, covered deck (also composite construction) is 9ft 9in wide x 34 feet long. There is a stairway that accesses both the garage and the 1163sf of flex space downstairs. The downstairs is also heated and cooled, has a full bath, and what could be 3 more bedrooms and common area. (Flex space not currently insured as living area.) The garage is 28' x 21.5' and includes a separate 160sf storage area. With all that said, there is a myriad of possibilities for usage. The amount of built-in storage is unreal! There are beautiful oak cabinets everywhere. The kitchen features corian counter tops. The black and stainless appliances stay. The master bath features an oversize corner jetted tub and a separate shower. The laundry room has lots of cabinets, a built-in ironing board and stainless steel sink. There really are just so many features that you have to see. There is plenty of deck space to enjoy outside, and a patio downstairs, near the above-ground pool. 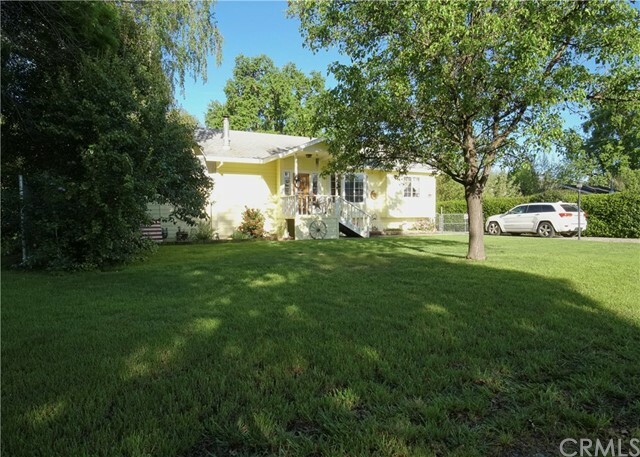 The large 0.29 acre corner lot leaves abundant room for gardening and/or RV parking."